actually kanye is kinda right on this one. 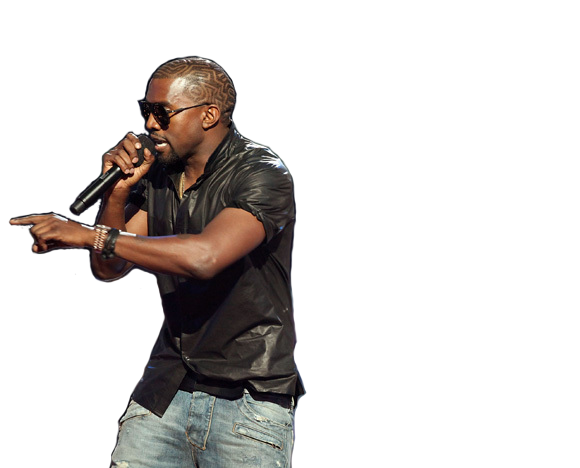 I like Kanye's hair designs. 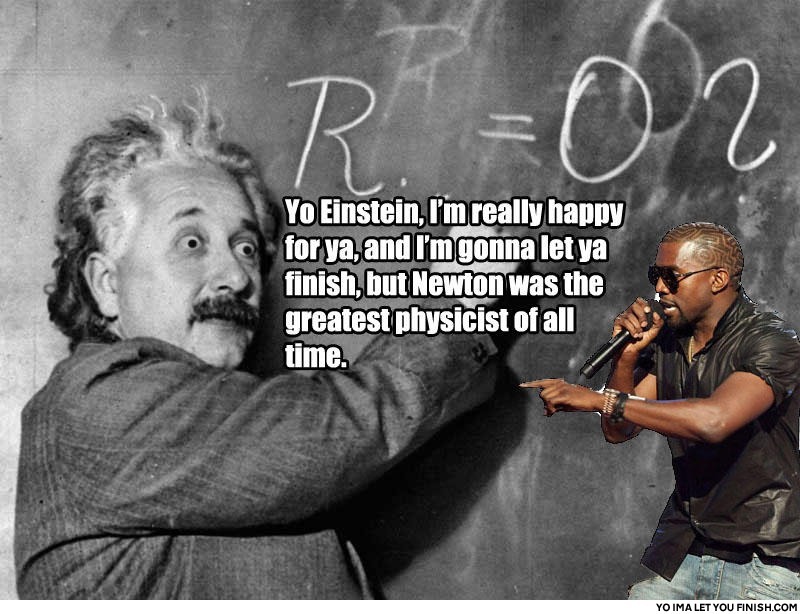 Einstein will divide by zero, just to shut Kanye up.